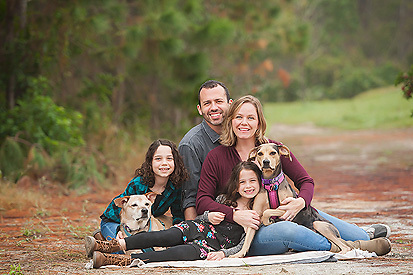 Orlando Family Photographer/ The Fazio Family of Four! 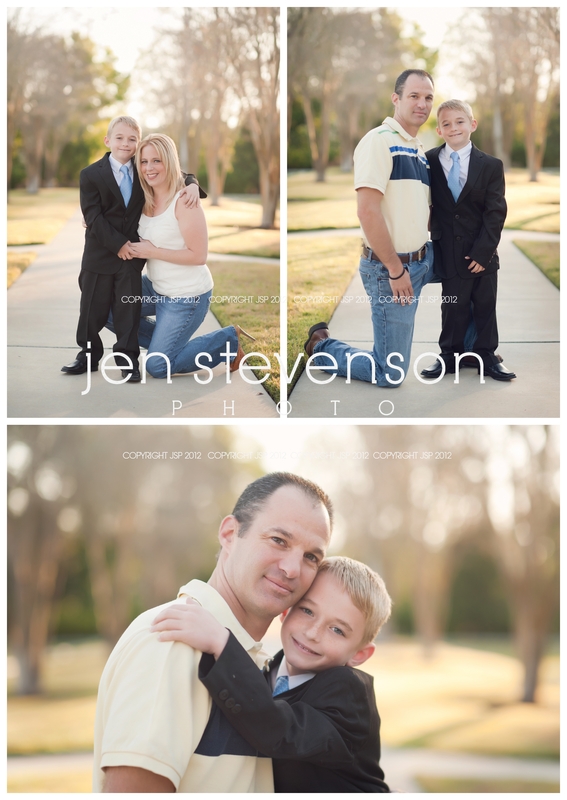 This session was just so much fun, full of laughs from these boys who were cracking me up with their dance moves. : ) Too funny!!! Momma is one FABULOUS preschool teacher. She has been Miss L’s teacher for the past two years and I cannot be more thankful for all she has done for our little girl. 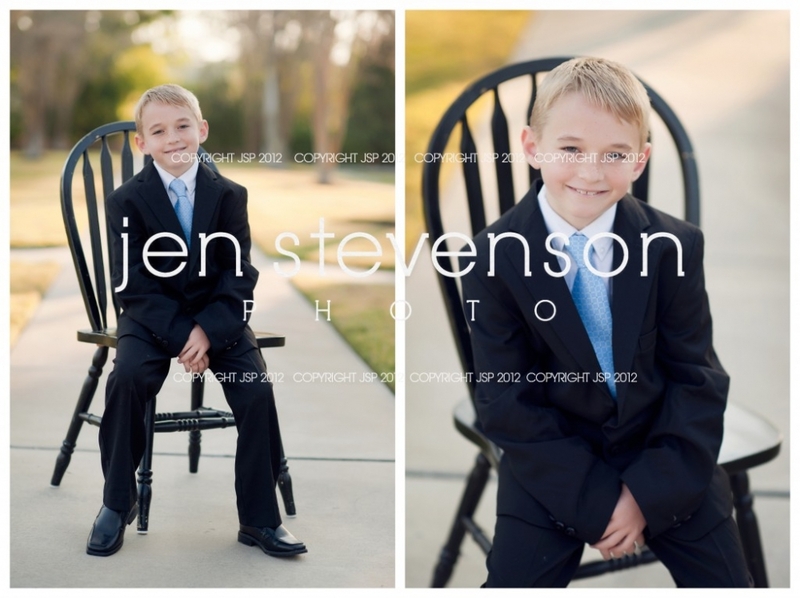 C was about to receive his first communion so he did a few images in his suit! How adorable is he in it? ?